← Depression: Are You Ready? The look on 17-year-old Chris Hunter’s face said it all. Shock. Pure shock. When a member of his girlfriend’s family handed him the keys to a car as an early Christmas gift over the weekend in suburban Dallas, Chris looked like he couldn’t believe it. His girlfriend, 16-year-old Madison Duke, posted a video of the heartwarming gesture on Twitter, where it has been liked nearly 36,000 times — but has also attracted nasty, racist, abusive comments. Chris is black. Madison is white. The teens have been dating for 11 months and go to high school together, according to NBC 5 in Fort Worth. Nearly 2018 and it never gets old that interracial relationships, especially the pairing of a black male and white female trigger evil reactions from the dominant society. Will 2018 be different? More of the same or worse? What is the direction of a nation that appears to thrive on hate? 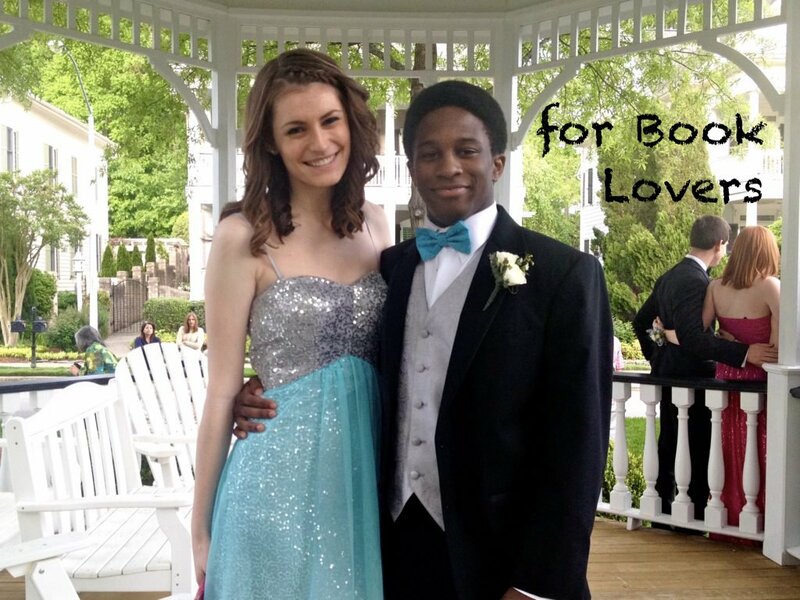 This entry was posted in Category and tagged gift, interracial teen, racism. Bookmark the permalink.